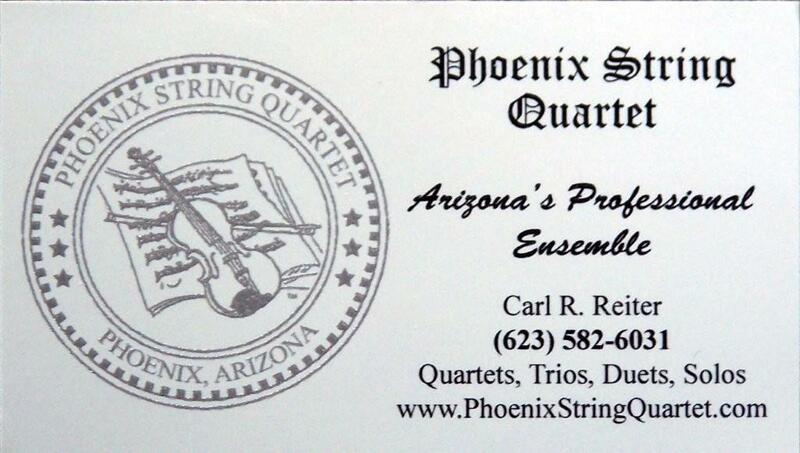 Phoenix String Quartet Association, setting Arizona's standards. o In the event an individual is ill, an associate member, that is familiar with the music can substitute. o To ensure continuity, one member of the Phoenix String Quartet performs with each member ensemble.